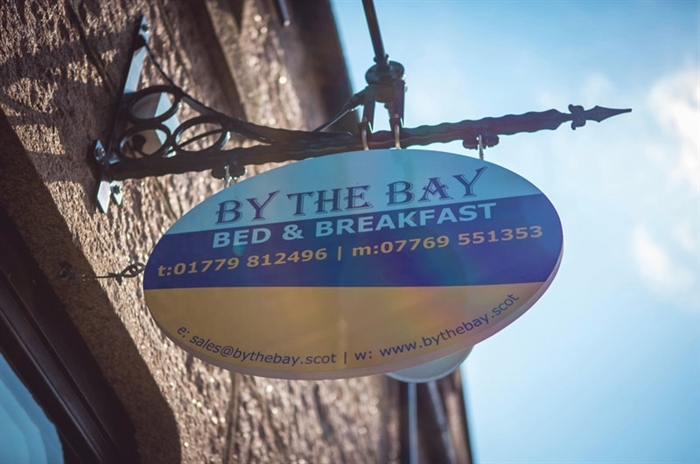 Welcome to By the Bay Bed and Breakfast. 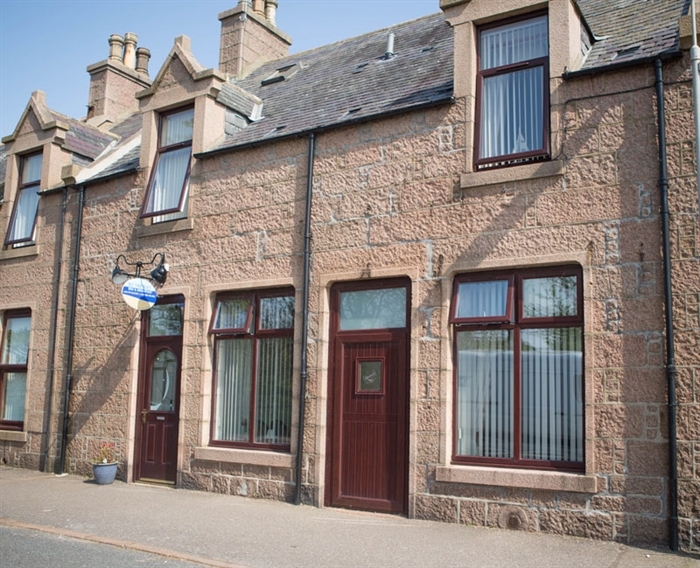 Upmarket five en suite bedrooms situated on the main street of the village of Cruden Bay. 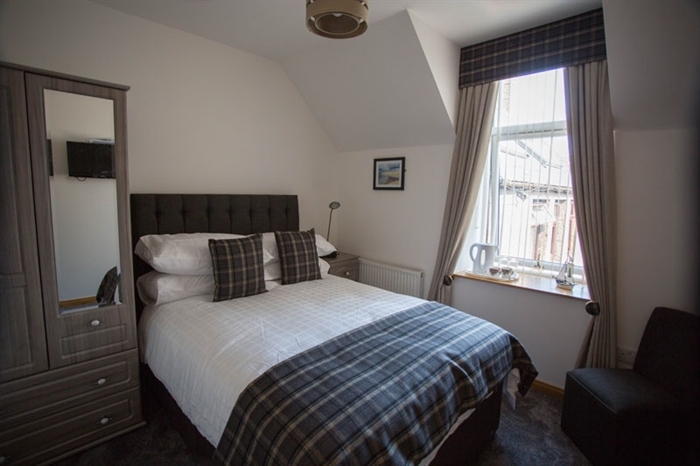 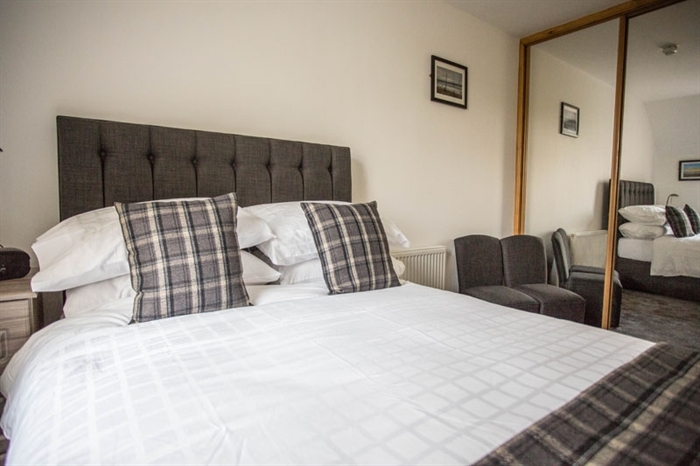 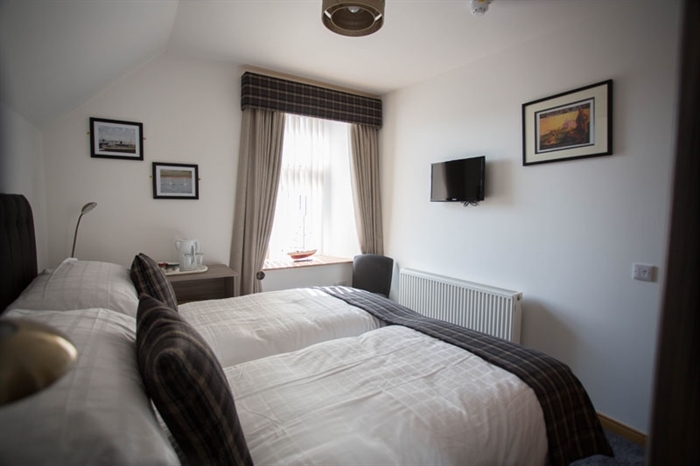 OPENED in July 2016, By The Bay Bed and Breakfast is a completely new facility, converted from a one hundred year old large family house, using the best quality materials and exercising every care in providing an exceptionally high standard of accommodation throughout. 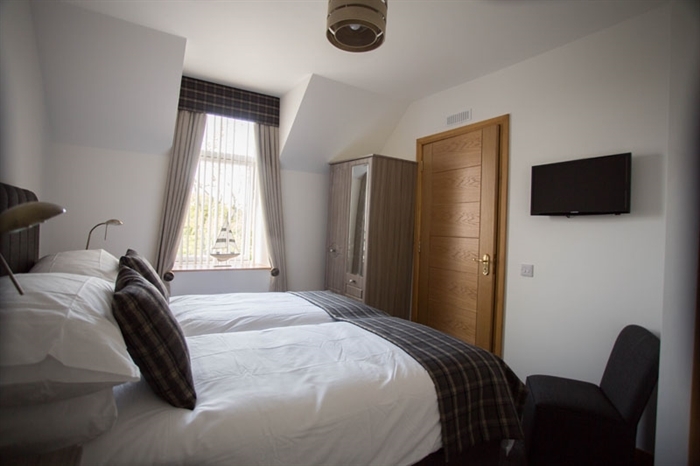 The proprietors live in the property adjoining and will be available 24/7 to ensure visitor’s needs are completely satisfied. 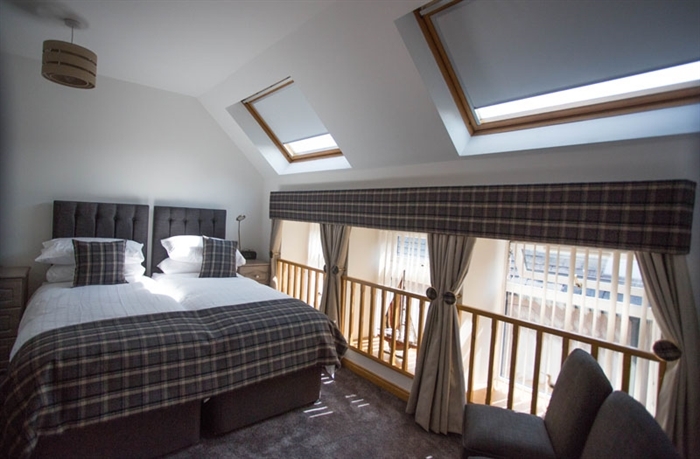 The Malt Whisky trail is only a drive away where a wide choice of popular Speyside distilleries can be visited and product sampled and purchased.